There are two groups that have reserved the Observatory for the Group Night this evening. The Peabody School will attend with about 13 6 to 7 year olds with 14 adults. A Homeschool Group will also be attending with about 10 5 to 7 year olds with 13 adults. 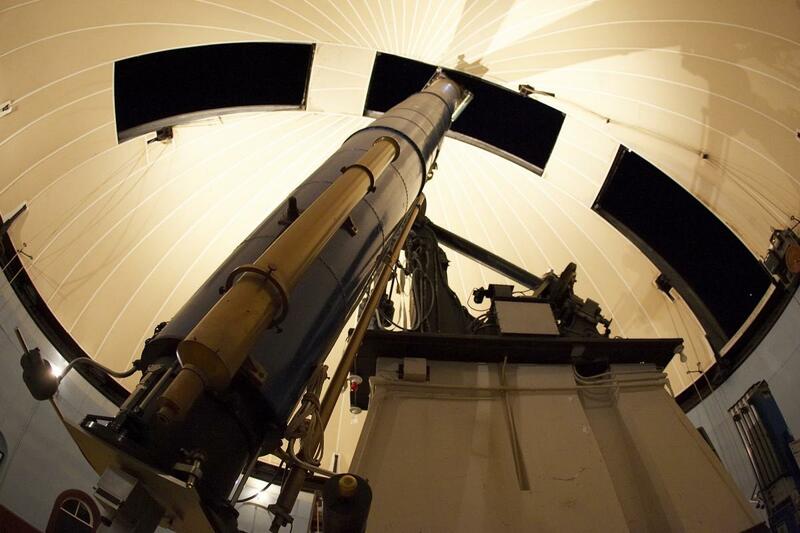 They will receive an astronomy presentation and will then observe the night sky with the 26″ McCormick Telescope.